HSU was born on the 26th of October 2003 when Harbord Diggers’ Memorial Soccer Club merged with the Seasiders Soccer Club. Both clubs have a long and successful history on the northern beaches of Sydney. 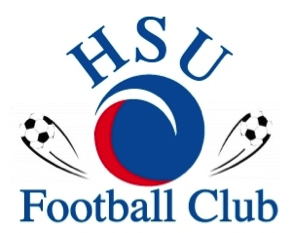 In December 2005 the committee voted to change the name from HSU Soccer Club to HSU Football Club. HSU is a community based Club, welcoming players of all ages, background and abilities.